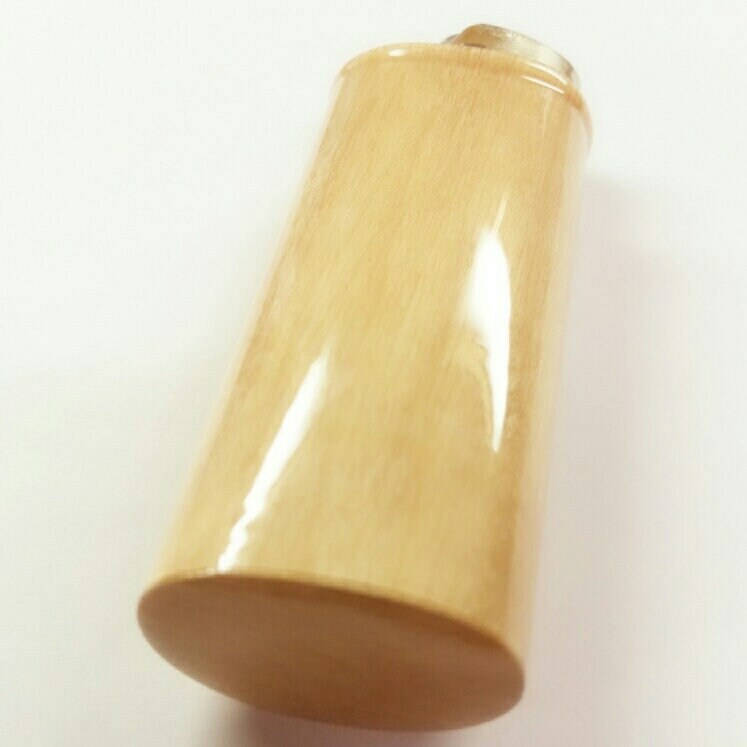 Each of our lighter cases are 100% handmade using only the finest materials and then triple-coated with a finish that is applied by hand to protect and beautify your case making it last for years. 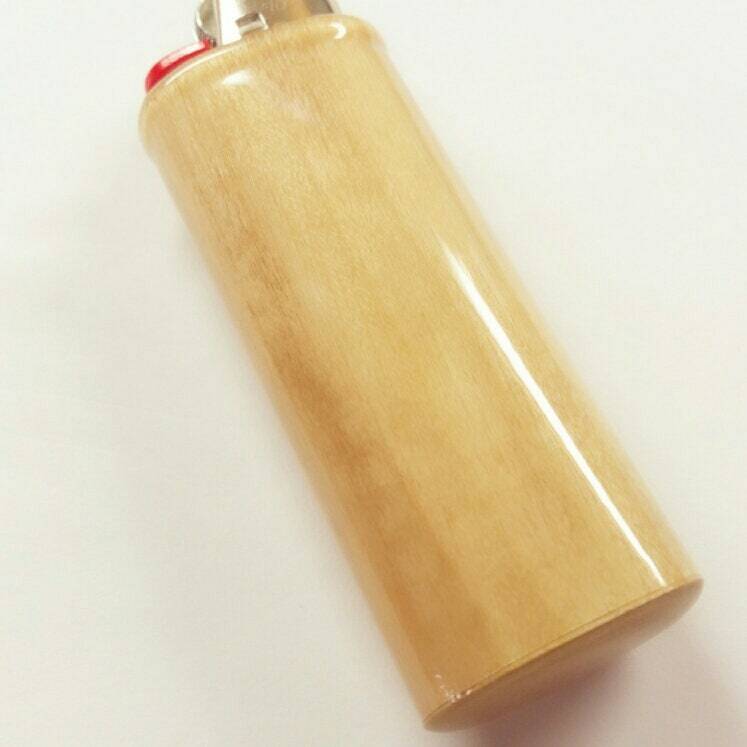 This fits your standard 3x1 inch bic lighter. Orders are sent via USPS with tracking sent to the customer. Orders typically ship in 1-3 business days. Our website (not etsy) is currently having issues with sending emails to gmail addresses. Rest assured your order was received and will be shipped and delivered in a timely manner. If you would like your tracking number please send us a message and we will manually send it to you. We offer a full refund or replacement 30 days from your purchase date.